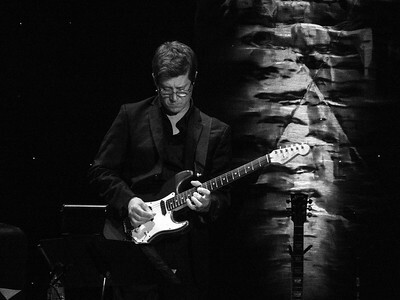 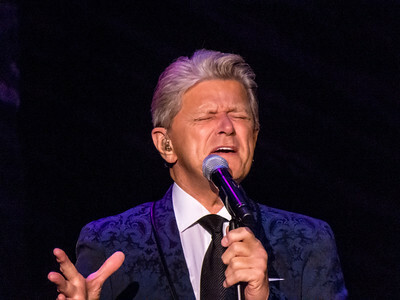 Peter Cetera live at Caesar's Palace in Atlantic City on June 4th, 2016. 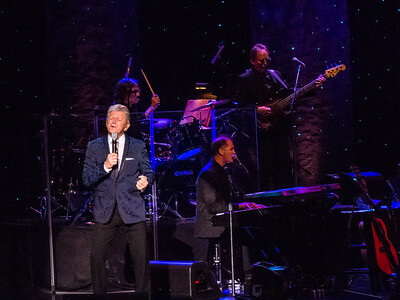 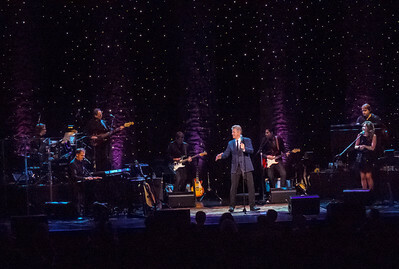 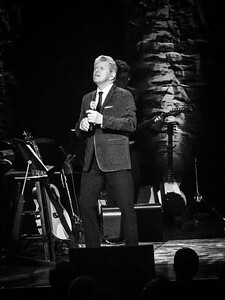 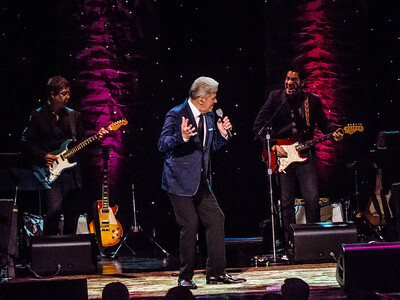 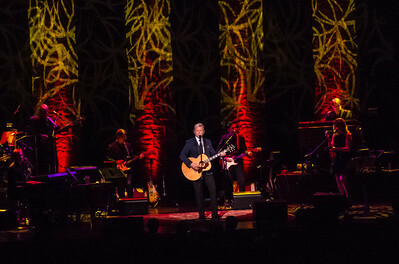 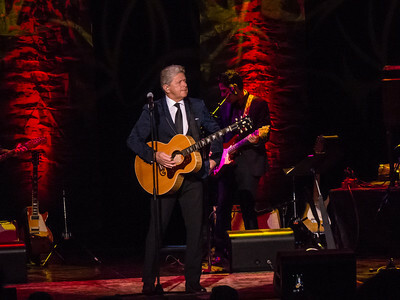 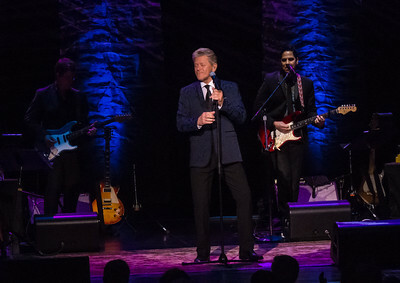 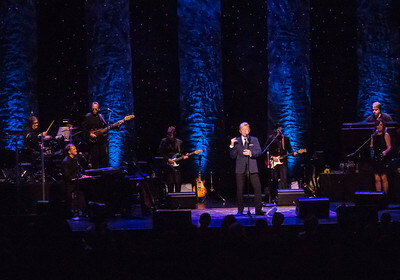 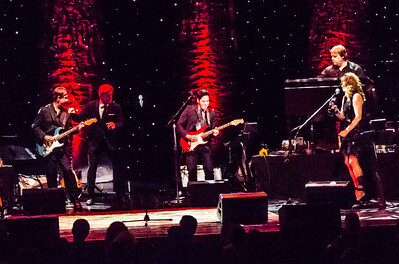 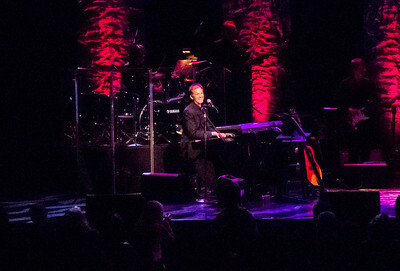 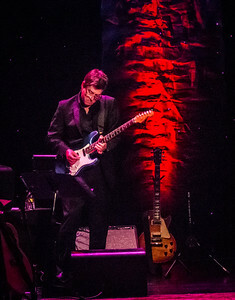 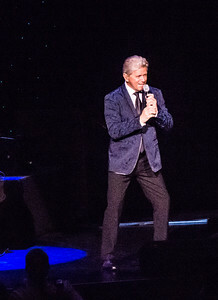 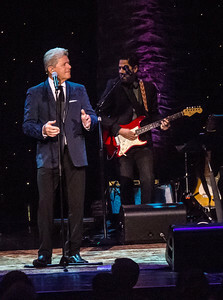 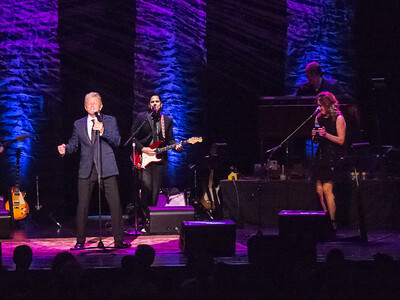 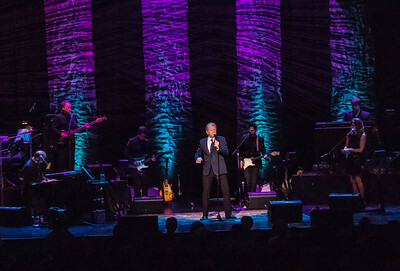 Peter Cetera live at Caesars in Atlantic City on June 4 2016. 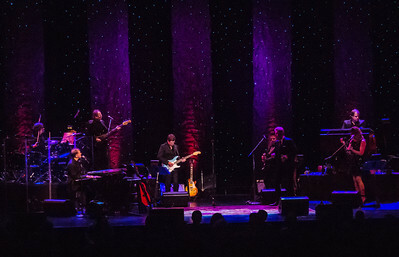 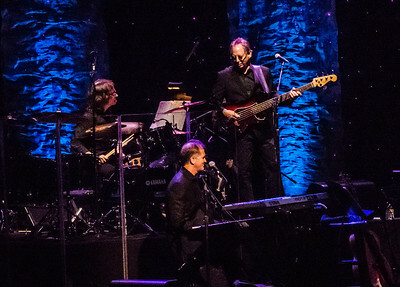 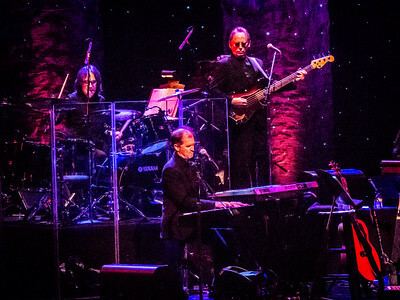 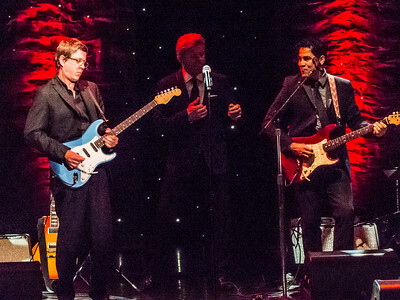 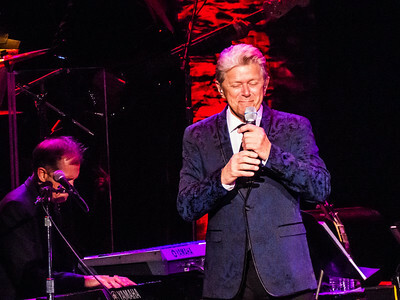 Peter Cetera band live at Caesars in Atlantic City on June 4 2016. 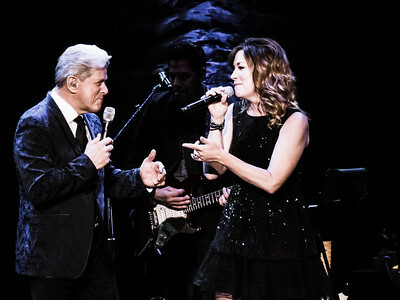 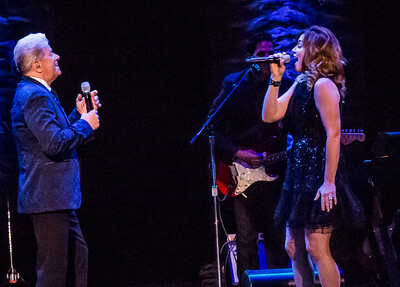 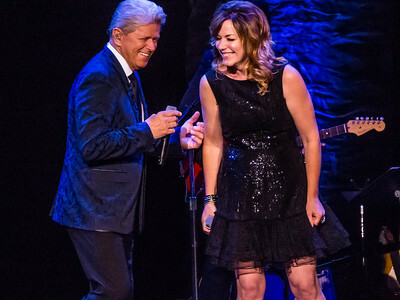 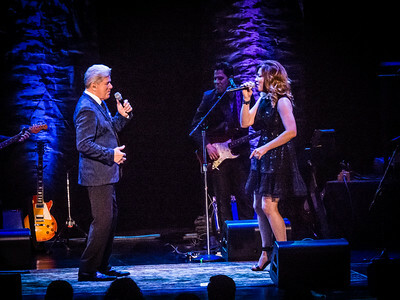 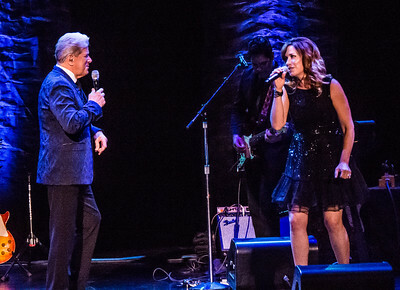 Peter Cetera performs a duet with Tania Hancheroff during the show at Caesars in Atlantic City on June 4 2016. 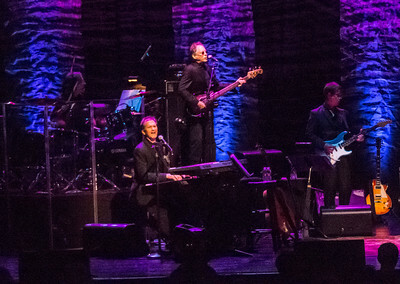 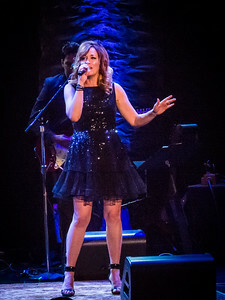 Tania Hancheroff sings with the Peter Cetera band live at Caesars in Atlantic City on June 4 2016.